* The nature of these handmade garments is that measurements can vary several inches in width or length. 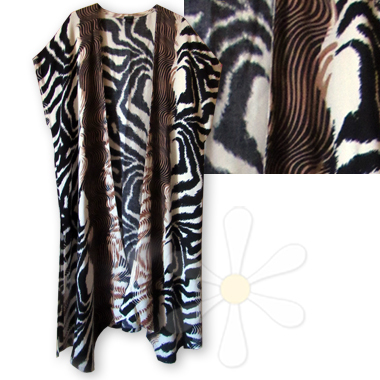 This original LAISE ADZER layer will make you feel like you've just stepped out of the wild! So far we have only unearthed this one -- in stock NOW! For measurements and other details, see our main JASUR page. Be the first to receive dye schedule updates, new style announcements, special promotions and more!